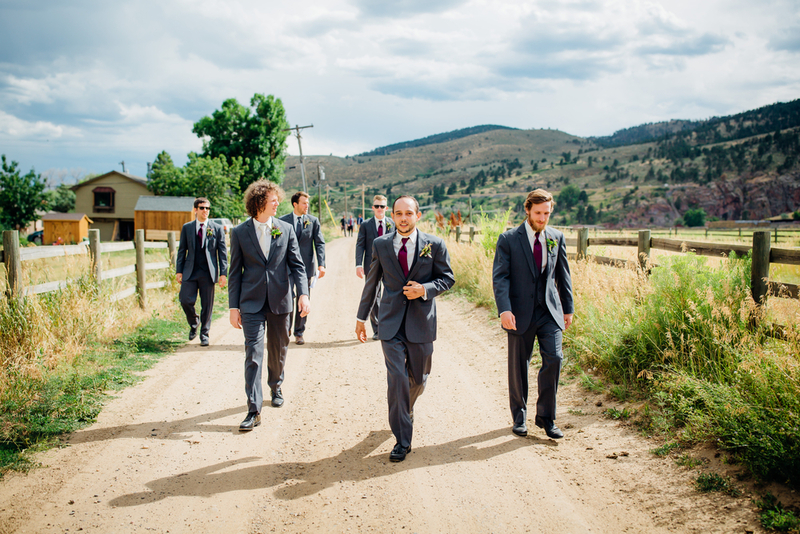 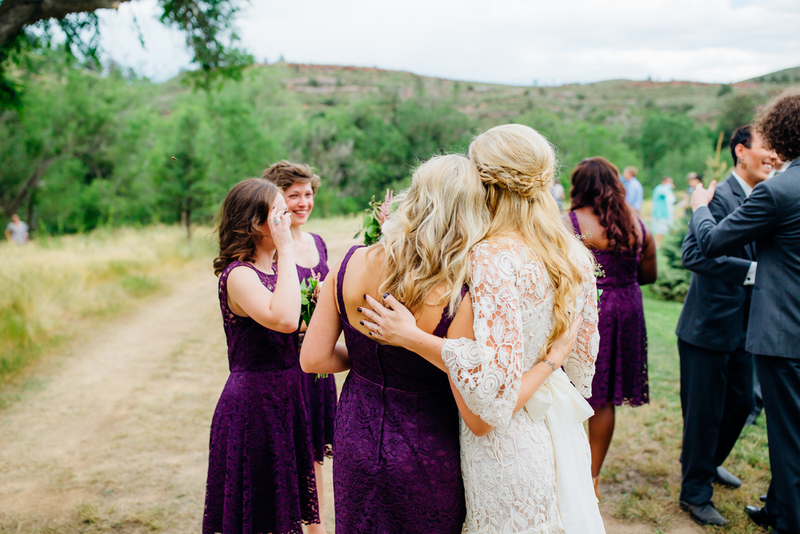 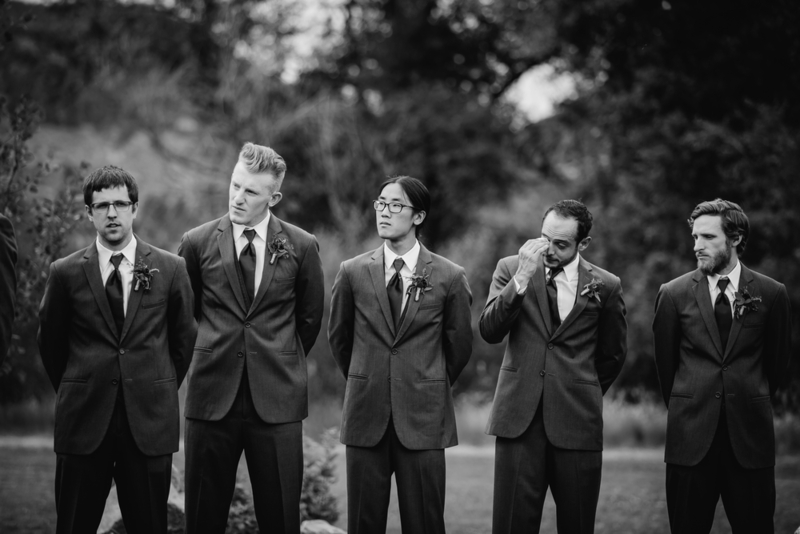 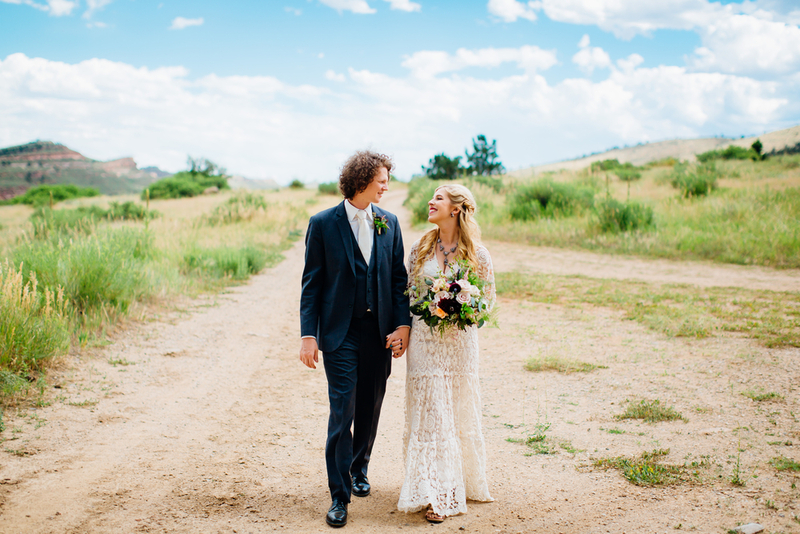 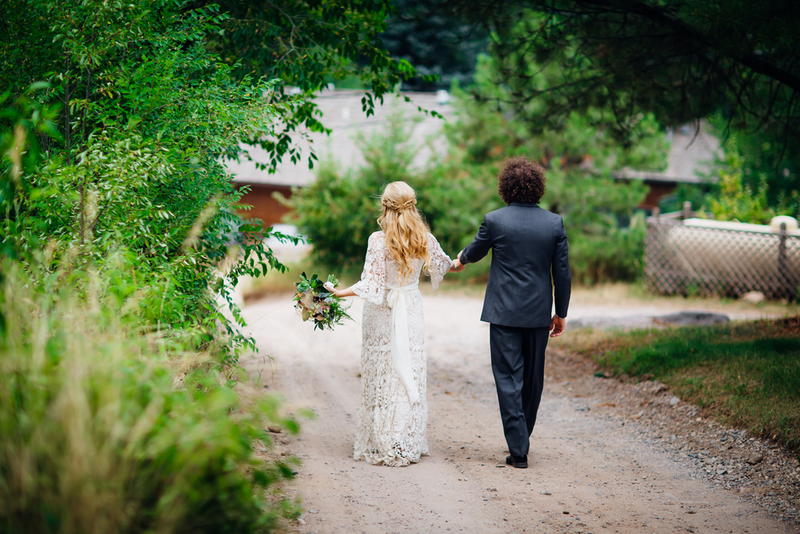 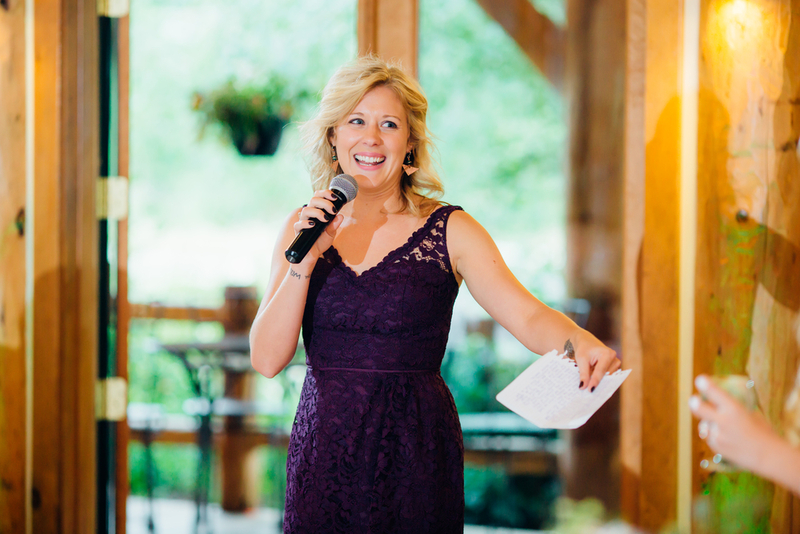 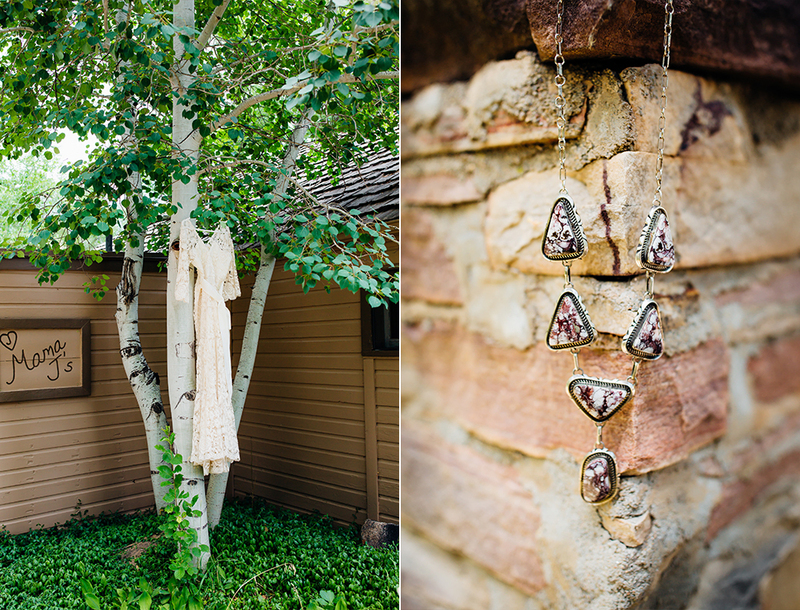 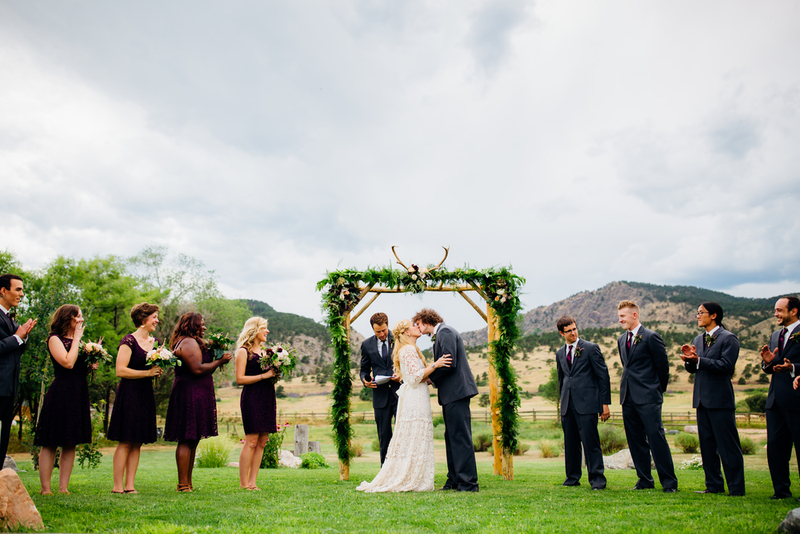 Adele & Andrew got married at Sylvan Dale Guest Ranch this past summer. 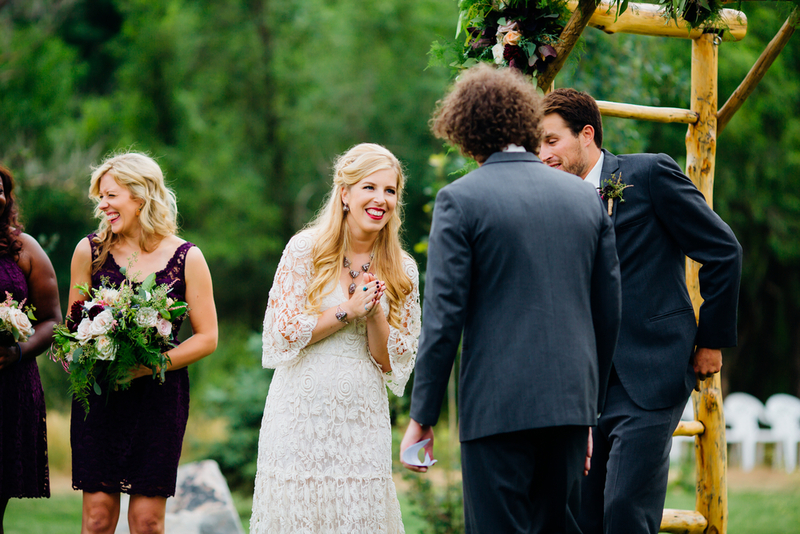 I knew upon meeting Adele over Skype earlier in the year that their wedding day would be filled with smiles. 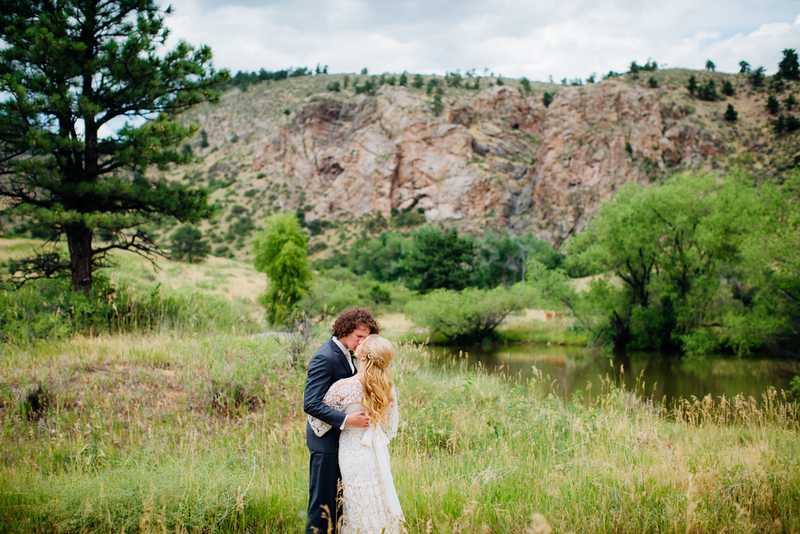 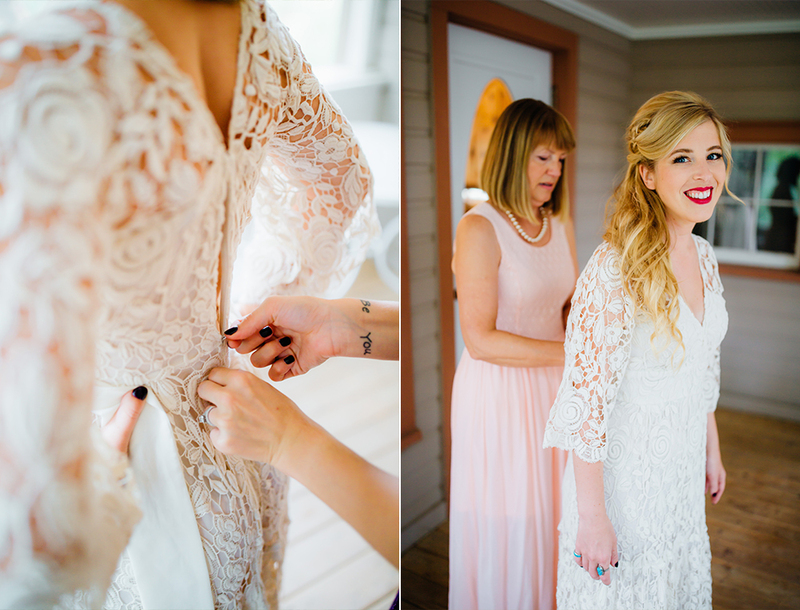 These two had so much love surrounding them on their wedding day. 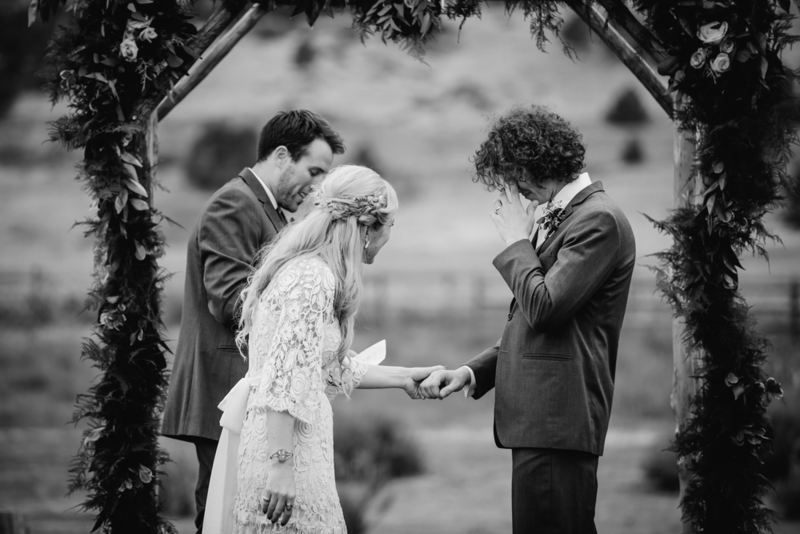 Adele's best friend flew from Europe to do hair and makeup, her friend who couldn't make the wedding painted the most beautiful portrait of Adele & Andrew, they had an actual "ring bear"and busted out the most epic first dance. 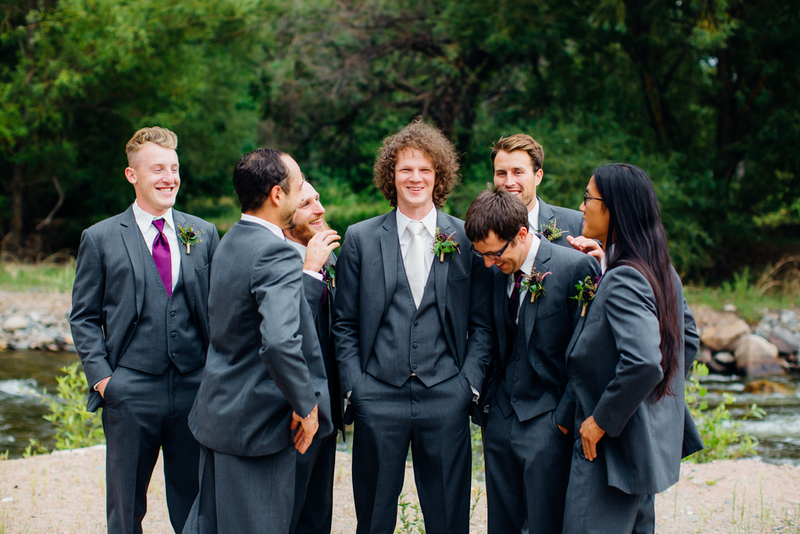 Oh and I can't forget, they challenged each other to a paper rock scissors battle on who got to read their vows first. 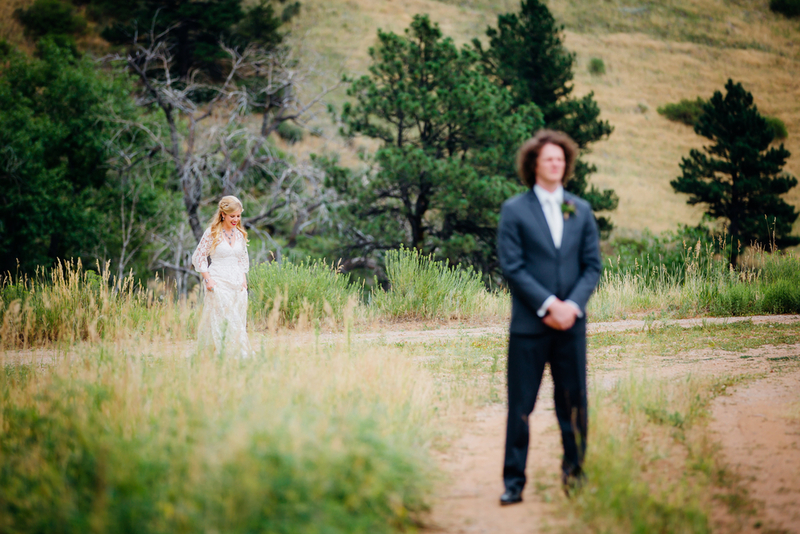 I feel so lucky we got to photographer their wedding day.